Rising demands for driving dynamics accompanied by low exhaust emissions and lower fuel consumption – these are the challenges for engine and powertrain development. 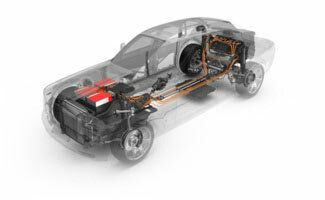 The main innovation carriers are new and alternative powertrain concepts, for example hybrid and electric drive systems, but also the further development of existing engine concepts. 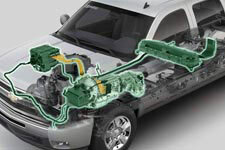 The technology for these powertrains is becoming increasingly complex. 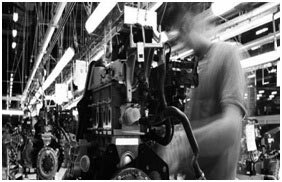 Hi-Tech is committed to facilitate comprehensive solutions in component and module development for innovative engines and powertrains, and we make this experience available to our customers. 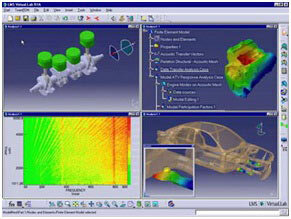 Get a FREE Quote on Powertrain Engineering Services.